3D map of the world. 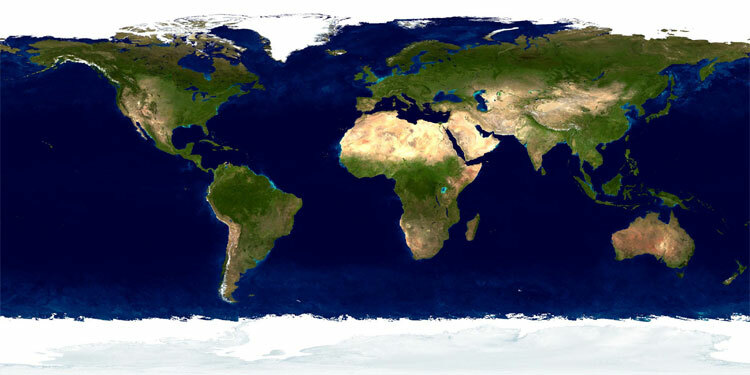 World map view globalle satellite. 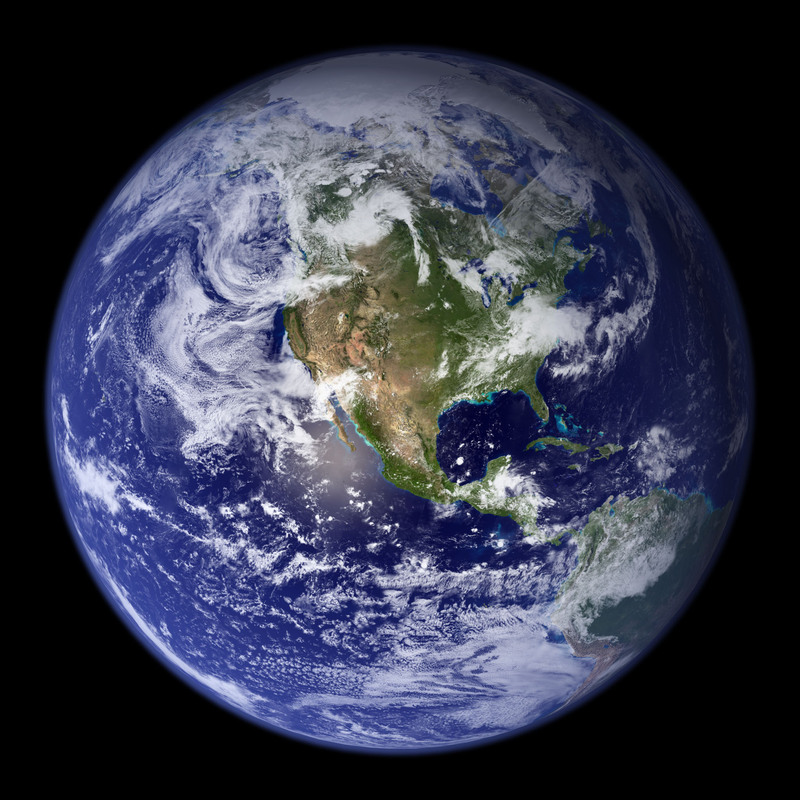 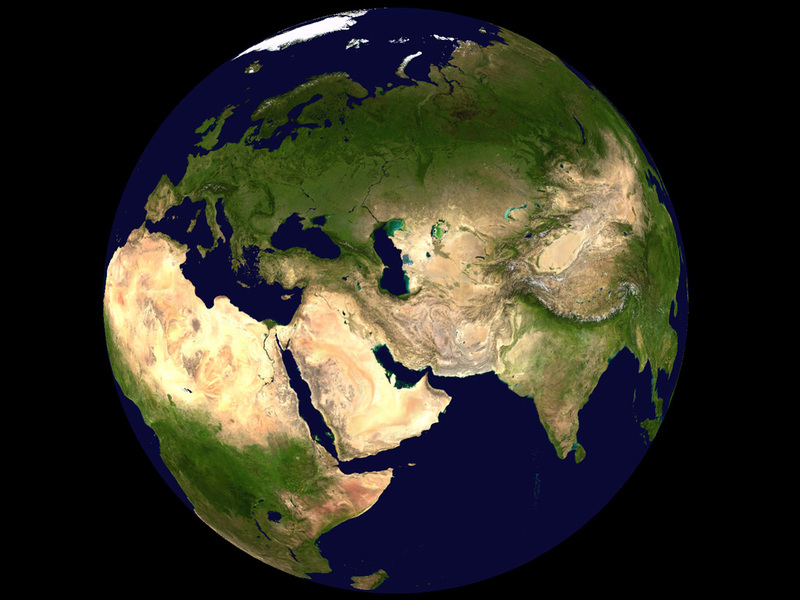 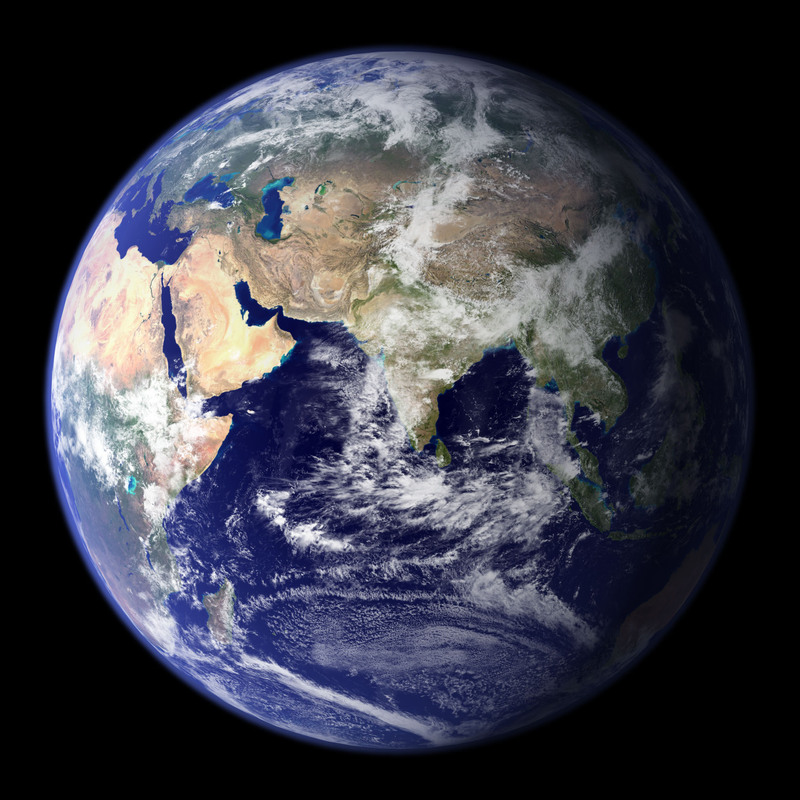 Satellite photo of world Eastern Hemisphere. 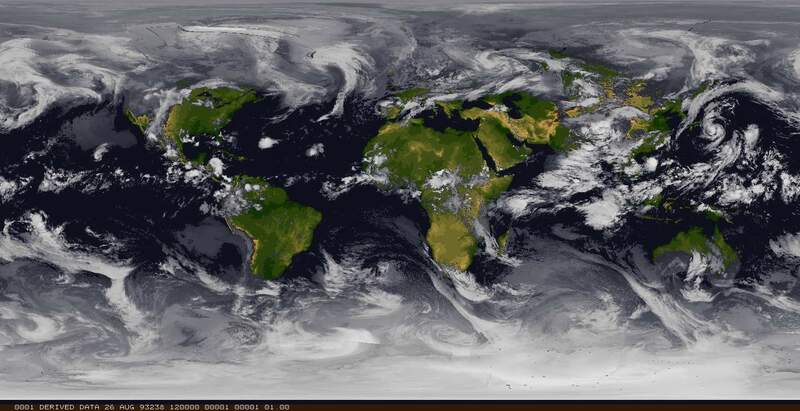 Satellite photo of world Western Hemisphere. 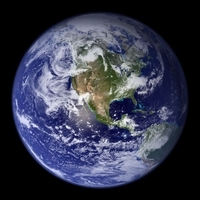 Satellite view of the world. 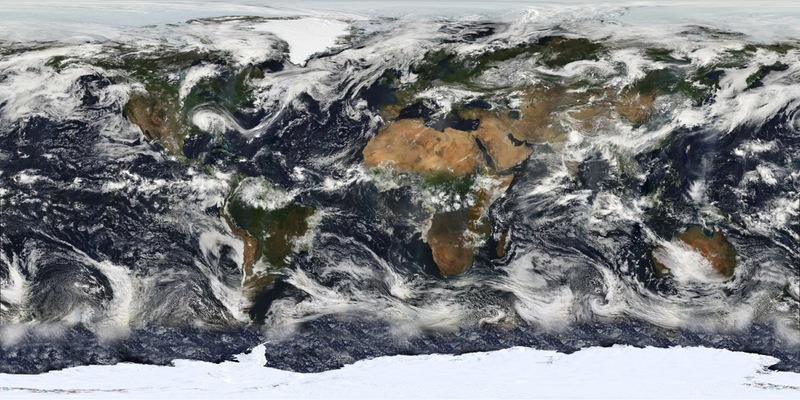 Satellite view of the world with clouds.